ZTE has stolen a march on its rival Android makers by becoming the first to launch a device with support for the new Jelly Bean platform in China. The company announced today that it has introduced the ZTE N880E smartphone which it says runs the Google Experience version of Jelly Bean and, more significantly, is the first Android 4.1 phone to go on the market in China, and only the third worldwide. ZTE has an excellent relationship with Google and this, combined with our extensive R&D capabilities and our experience of customising devices for partners around the world, means we are able to bring new technologies to market very quickly. The 1GHz-powered device was first launched in May and, having racked up 1 million sales, it is back with what ZTE hopes will be greater appeal for China’s consumers. 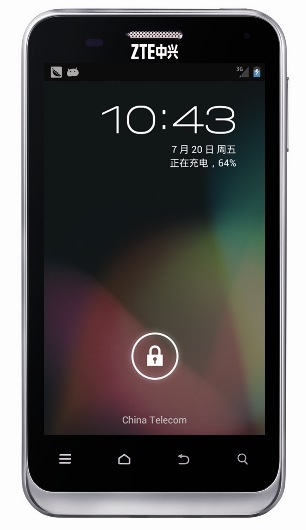 However, it is not clear if the device will retail for a higher price. Android is the dominant mobile platform in China, accounting for 55.4 percent of active smartphones in the first quarter of 2012, according to iiMedia research, but a significant number of these devices may not be eligible for the Jelly Bean update, once it is fully available. A large portion of devices are believed to be unlocked, while a number of others run ‘forked’ versions of the Google-owned platform – ruling them out of the latest flavour. 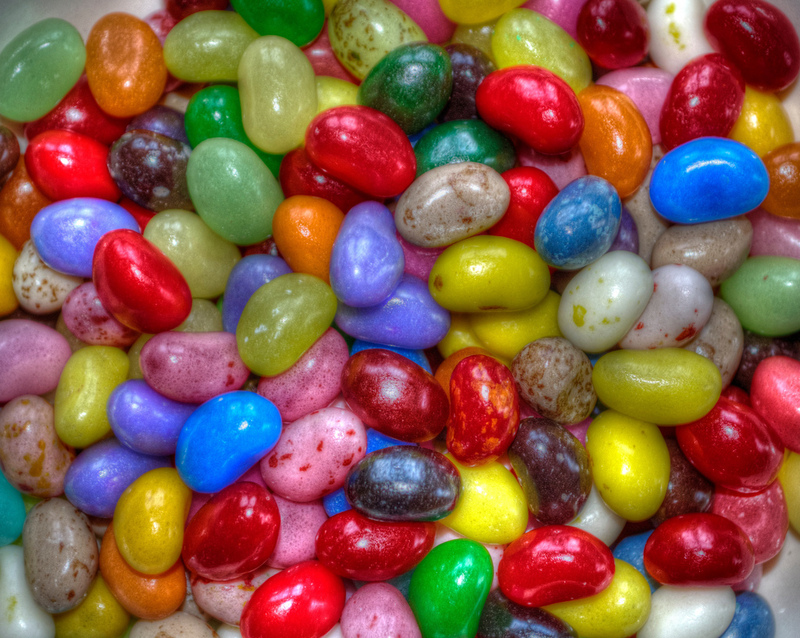 Jelly Bean has had a stop-start beginning, after Australia’s Vodafone put a halt to its rollout — the world’s first from an operator — but the operating system appears to be much anticipated by consumers, thanks to new features like Google Now search.